The group meets every Monday of the month to work on their own projects. Must know how to use your sewing machine. 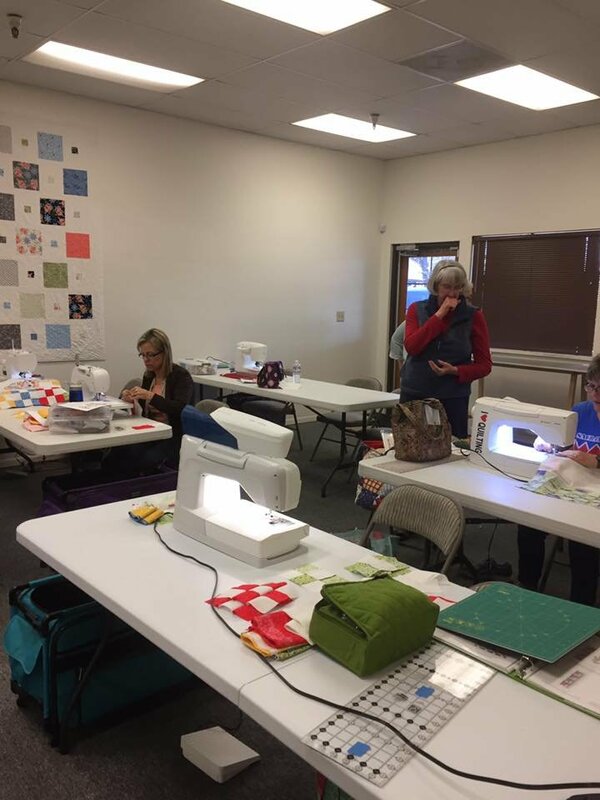 Bring all machine (presser feet, cord, foot pedal) and quilting supplies.